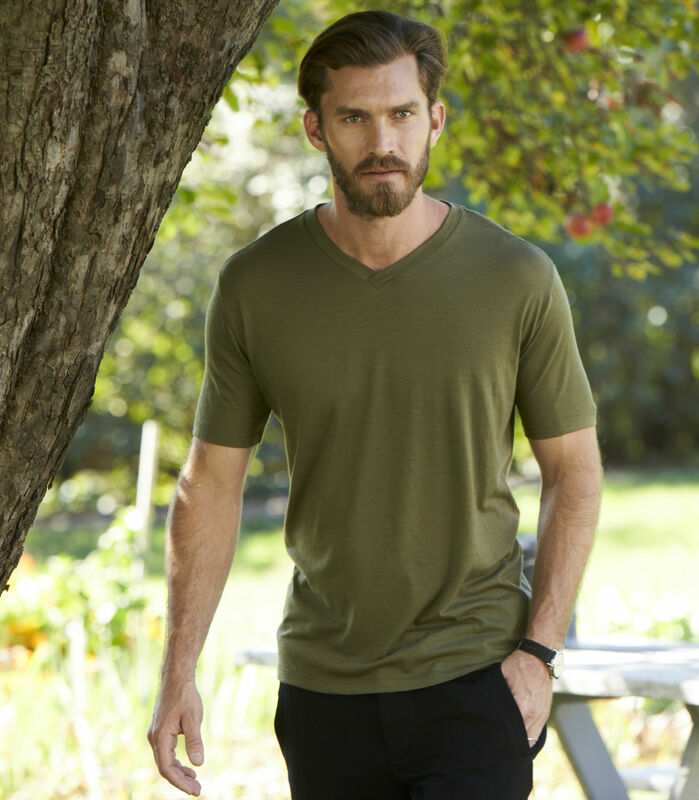 Our organic crossover v-neck tee comes in our unique ultra lightweight 4 oz. jersey knit wool and lets your body breath in every climate. The cross neck design provides a slightly more open neckline than a crew. Comfort, warmth and casual style for weekdays in the office or weekends outside on the trail. 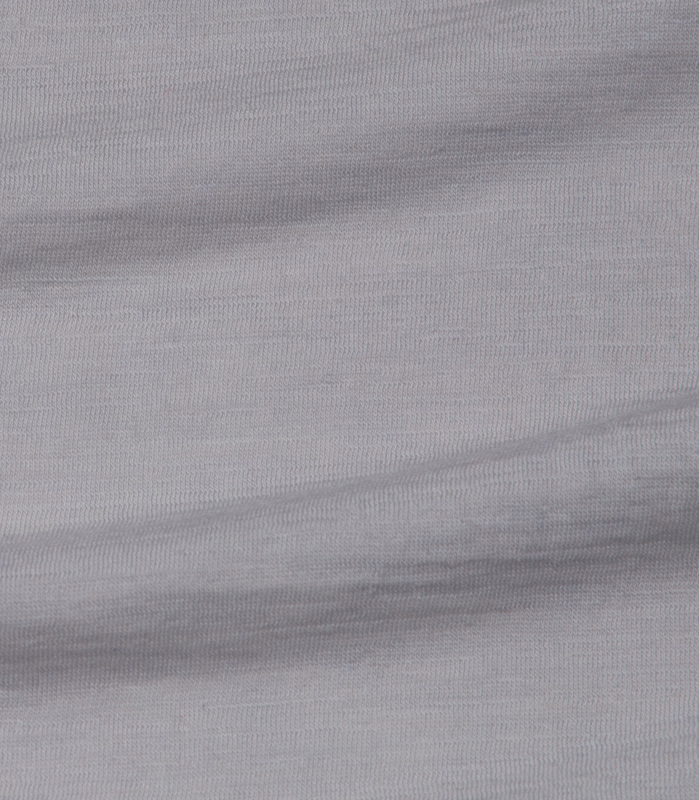 Like all Ramblers Way wool items, our Cross Neck is naturally moisture-wicking, odor-resistant and surprisingly soft. Semi-fitted.